Rotary District 7030 covers the Southern Caribbean and part of South America and includes Antigua, Aruba, Barbados, Bonaire, Curaçao, Dominica, French Guiana, Grenada with Carriacou & Petite Martinique, Guadeloupe & Marie Galante, Guyana, Martinique, Montserrat, St. Kitts and Nevis, St. Lucia, St. Vincent & the Grenadines, Suriname and Trinidad & Tobago. For the first time this year the training for officers will be a Joint Rotary and Rotaract Training, rather than different training sessions at different times of the year, which will see Officers of the Rotaract Clubs in the District also being trained in Trinidad. President Elect Tanisha Mills of the recently formed Rotaract Club of Nevis (RCN) will travel with the RCL Officers to Trinidad for training. The RCN, which was chartered by Rotary International (RI) on 19 December 2015, is sponsored by the RCL and, like other Rotaract Clubs worldwide, is for persons between the ages of 18 and 30 years old, more or less a younger version of Rotary Clubs. 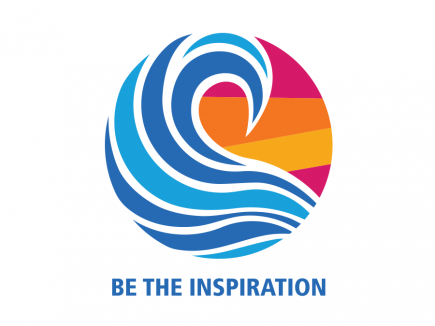 The Clubs that make up the different branches of Rotary provide humanitarian service, promote high ethical standards in personal and professional lives, and encourage peace and goodwill. PETS Training is a very important Event on the Calendar of each Rotary District and that of Rotary International (RI) as it is the time when the New Officers receive the training necessary for them to effectively carry out their mandate for the upcoming Rotary Year. 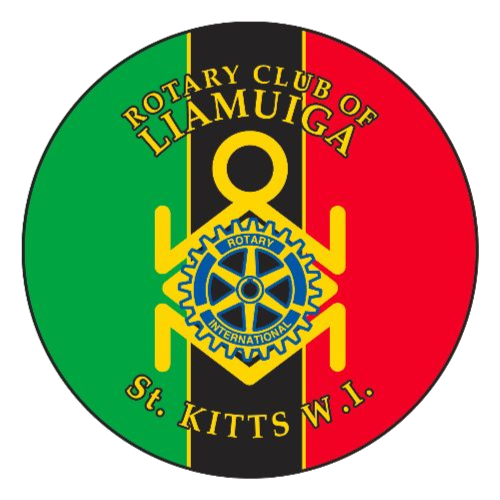 As the Rotary Club of Liamuiga and the Rotaract Club of Nevis join with their District Member Clubs to satisfy the request of RIPE Ian to continue “making a difference to our communities, our countries, and our world”, we look forward to the continued unwavering support of corporate St Kitts & Nevis and that of the citizens and residents of the Federation. The New Boards of all Rotary and Rotaract Clubs worldwide take up duties on 1 July each year.